Fortifire - North Queensland Fire and Electrical Specialists. Maintenance, Repair, Installation and Certification. Fortifire is a Fire and Electrical Services provider based in Townsville, delivering to customers throughout the region. 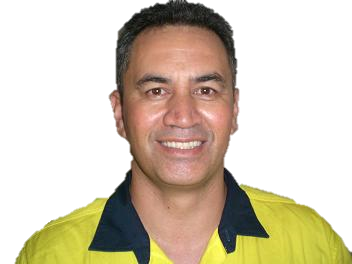 Peter brings 30 years Fire and Electrical Industry experience, studied Building Fire Safety at the Queensland University of Technology and is also a trade qualified Electrical Fitter and Mechanic. 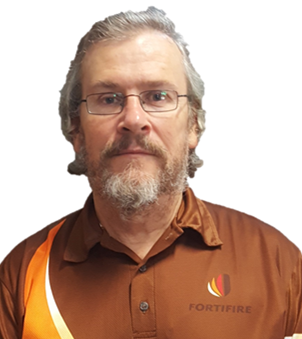 Peter is the founder of Fortifire and is driven to develop a company that will be synonymous with reliable, compliant and cost effective solutions for our customers. Campbell is a highly skilled Passive Fire specialist with high standards for quality workmanship and adherence to building code compliance. 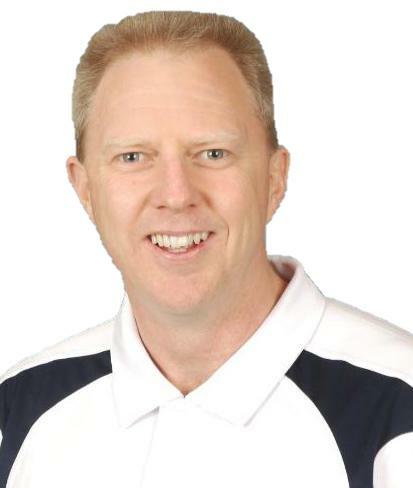 Campbell holds multiple qualifications, is a Trade Carpenter and has supervised projects in New Zealand, Dubai and Australia. Don't be fooled by Campbell's calm and friendly personality as he will not certify an installation unless it is compliant. 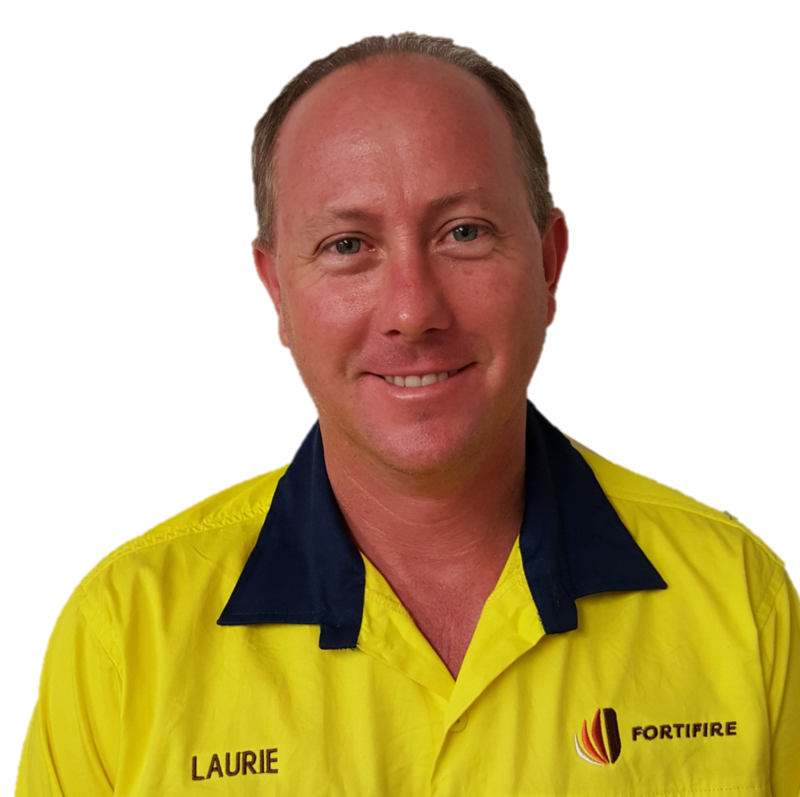 Laurie is a gifted Electrical tradesman with an unteachable quality to identify solutions that are "outside the square". Laurie has more than 25 years electrical experience, vast knowledge of the electrical wiring rules and an ability to work quickly and at a high standard. Laurie has a great work ethic, a focus on customer service and offering value for money. Peter is a Certified Practising Accountant and joined Fortifire after more than 30 years in private and government sector accounting roles. Fortifire is a respected fire and electrical services provider based in Townsville. We deliver to customers throughout the NQ Region and we travel regularly to Charters Towers, Ingham, Mission Beach, Innisfail, and Ayr. Get in touch with us and we'll discuss how we can help you. © 2017 FORTIFIRE. All rights reserved.